Happy Grey Thursday! Welcome to Week 1 of our Crochet-along! We worked really hard on this project — we hope you enjoy it. We’ve been asked several times about the panels themselves. There will be a mixture of word and picture panels. It’s a beautiful night/day to save lives was a phrase often used by Derek right before a surgery for good luck. Sometimes he added “Let’s have some fun” at the end. 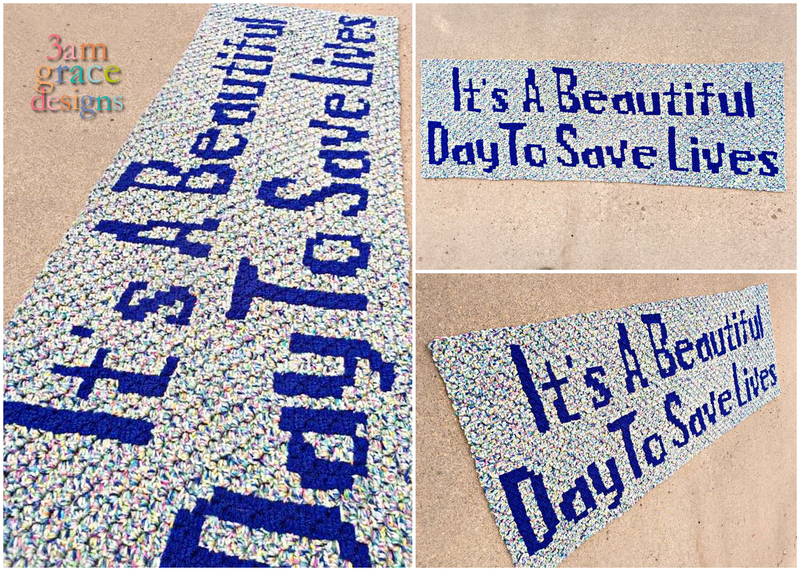 Download the It’s A Beautiful Day To Save Lives chart. Download the It’s A Beautiful Day To Save Lives written instructions. Hi Megan! Yes, the chart can be used for SC, cross stitch, etc. I have never done a C2C and would prefer the single crochet. So I just use the pattern and crochet single all the way across and back? Hi Nicole! Yes, you can single crochet instead of C2C. Hi Charlotte! 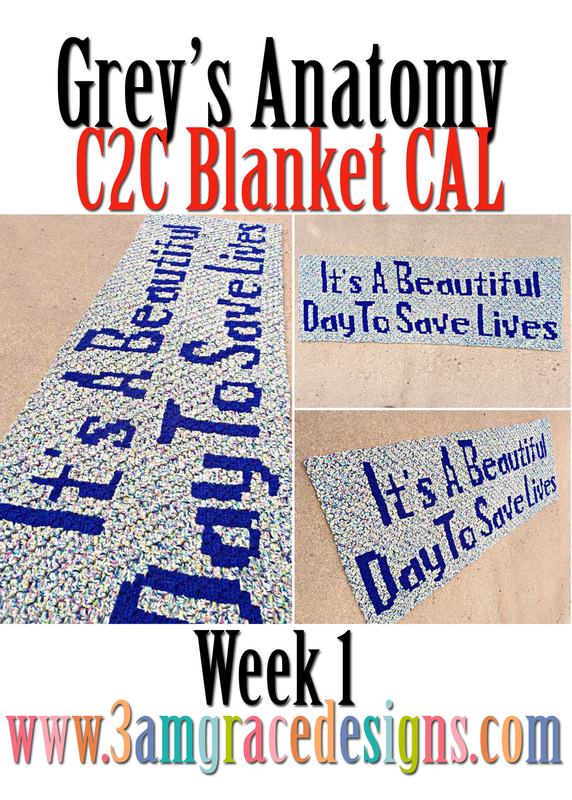 Everything related to the Grey’s CAL can be found on the website. 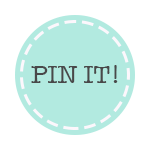 If you select Crochet-alongs on the Menu, then Grey’s Anatomy CAL it will display all the posts related to that project. Hi Laura! I’ve sent your question to our wonderful volunteer that provides the written instructions. As soon as I have an answer, I will let you know.